Interior Design Styles: Which one would suit your home? This interior design style is becoming very popular around the world. It draws its inspiration from fjords, snow and mountains found in the Nordic countries. It’s a great choice for bathrooms, living areas and bedrooms. You can layer fabrics, wools and fur on wooden or glass framework to obtain an absolutely cool Scandinavian interior. They offer plenty of texture, pared back cosines and clean lines. This is a result of borrowed ideas from many different trends, periods and trends. The eclectic style allows you to break a bit of the rule, incorporate personality and have a little fun in your interior decoration. However, be careful not to lose sight of the sense of achieving balance within the decoration. Top eclectic interiors often blend in new, old pattern, colour and texture. This interior style of design is characterised by exposed raw materials like brass, stone and bricks, among many others. To get the subtle and effective nod in your industrial trend, include stripped back floorboards or even metal fixtures. In this design style, statement lights are usually an important feature. This helps in softening the space as it would otherwise feel cold. Your guide for the colour palette should be the raw materials if you’re to end up with an outstanding industrial look. Vintage interior design styles don’t have to always be old-fashioned as most people would assume. This style is versatile in a rather incredible way. This style enables you to bring your room together through the addition of key vintage pieces if you’re after retro and edgy or charming and pretty look. To have a great look with vintage style, you should keep clutter to a minimum to avoid an overly twee interior. This trend began at the beginning of the twentieth century but still is part of our modern lives, including interior design. It was originally influenced by the Japanese design’s simplicity and is based on the less is more principle. In minimalist rooms, colour is used sparingly in order to avoid distracting or detracting from the room’s simplicity. For a minimalist space, the best colours include white, black and primary. This style sprung up as a result of the search for a way to propel America from the traditional design conventions to the modern era in the 1950s and 1960s. It’s characterised by simple lines, clean, pops of blues and greens and a lot of rusty metals and wood. This style has a definite power of staying. 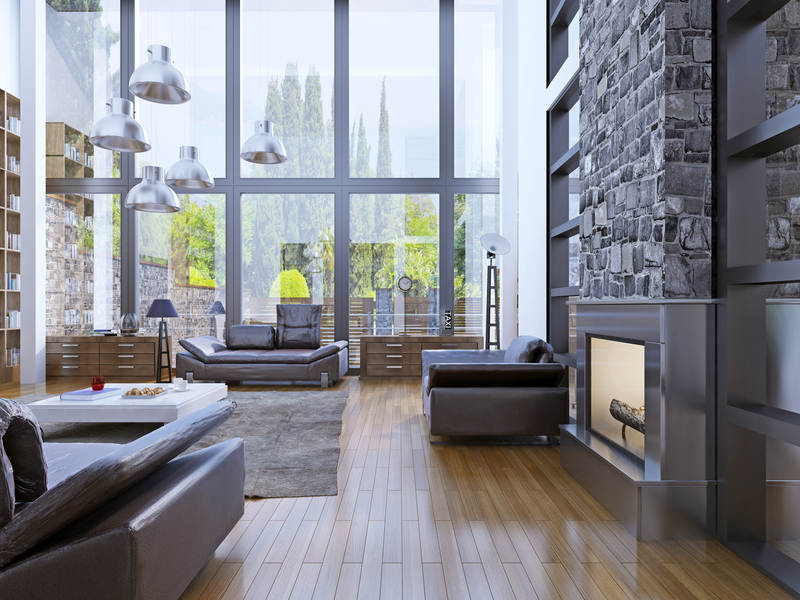 These are six of the most common interior design styles that you can use in your home. There are many more that we haven’t talked about here but are also fairly common in homes today. Such include coastal, contemporary, nautical, bohemian, farmhouse, urban modern and shabby chic.